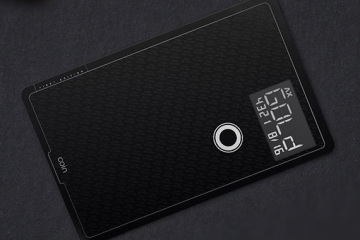 A wallet with an integrated solar panel? Sounds absurd. 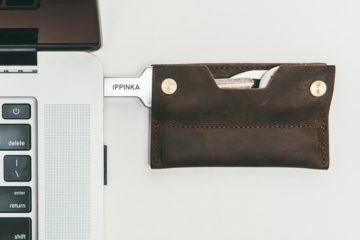 If you want to carry a solar power source without having to lug another extra device, however, the Lucca Bozzi Solar Wallet just might do the trick. 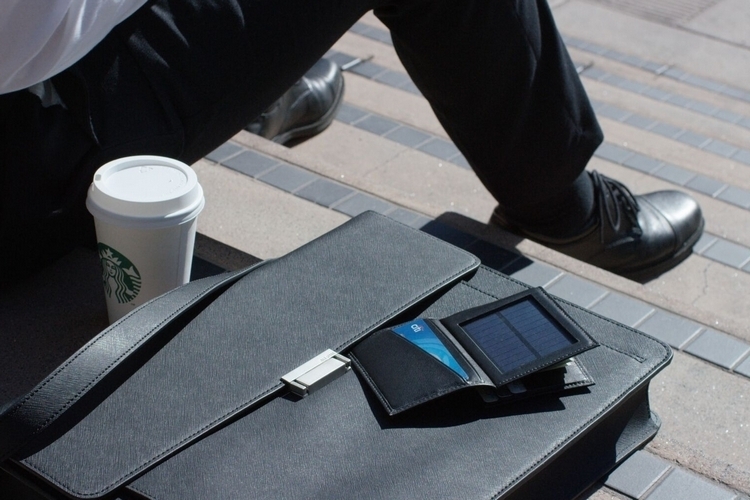 That’s right, someone integrated a solar panel on a classic bi-fold wallet, allowing you to charge your phone by simply sitting in a park bench, pulling out your wallet, and hooking them up together. It comes with an integrated battery pack (1500mAh), too, similar to the Nomad Wallet, so you can fill it up with charge for use any time throughout the day. With a battery pack and a solar panel, it’s fair to expect the Lucca Bozzi Solar Wallet to be a whole lot bulkier than usual. We’re not entirely sure how, but it isn’t. 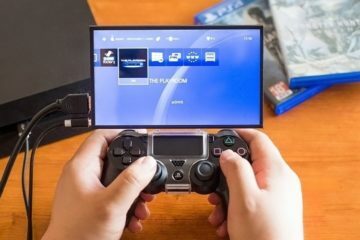 In fact, it looks like a regular stylish bi-fold. 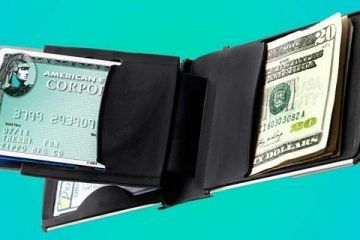 It doesn’t scrimp on storage space, either, as it has room for up to eight cards, although they did remove the traditional section for bills and replaced it with a spring-loaded money clip instead, making this ideal for folks who rely more on cards than cash. 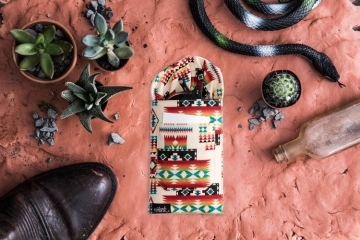 Features include a bundled USB cable with three connectors (USB-C, Lightning, and microUSB), intelligent charging, built-in RFID protection, and a battery that can store up to 10 hours’ worth of charge. 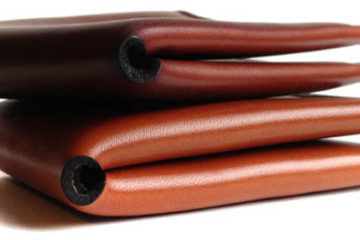 It’s made from 100 percent soft Nappa leather. 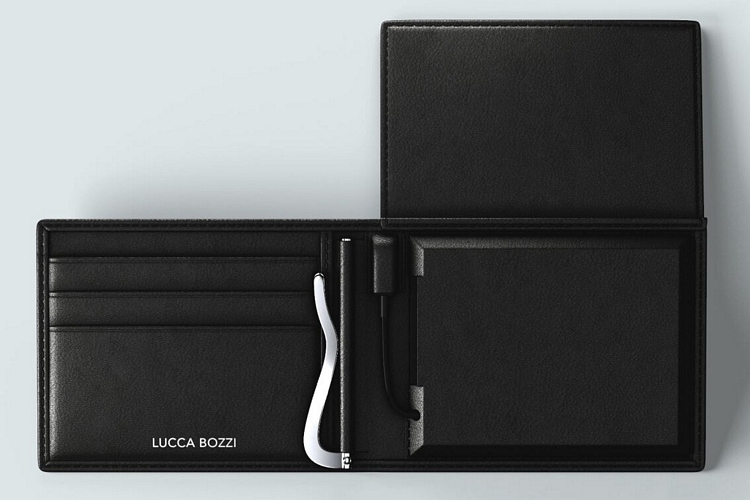 A Kickstarter campaign is currently running for the Lucca Bozzi Solar Wallet. You can reserve a unit for pledges starting at $99. 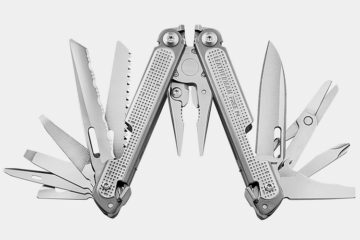 I have seen so many of these types of products and I am sure they all work to some degree. I just have an issue with leaving my wallet out so my phone can charge. I forget it when it is not in my pocket so this would not be a good thing. 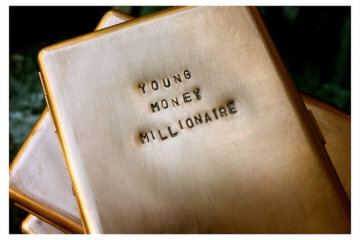 I rarely carry cash anymore so this wallet would work for me. 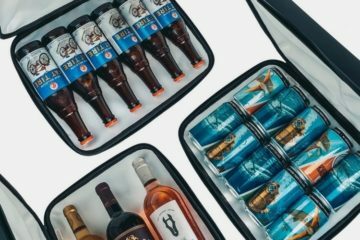 The Kickstarter had a modest goal of $5,000. They surpassed their goals by a huge margin. There is still 2 days left and they have already earned over $174,000! The huge interest in this project shows that there is definitely a market for it. 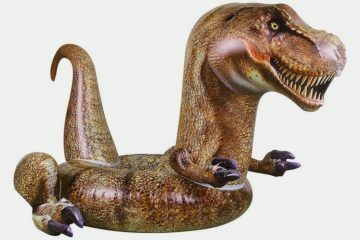 I’m leery though because many other smaller projects that raised a lot of money had trouble with the manufacturing process. I hope they hire someone who is familiar with outsourcing on a large scale from China. As an iPhone user the best part is that this solar wallet can be used to charge your iPhone by using an Android charger. 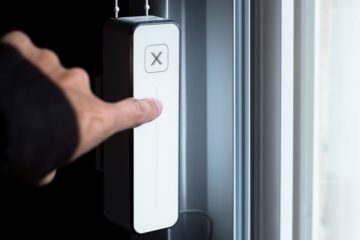 This pass-through charge would regularly come in handy. I might not always have my charger with my but I always have my wallet in my pocket. 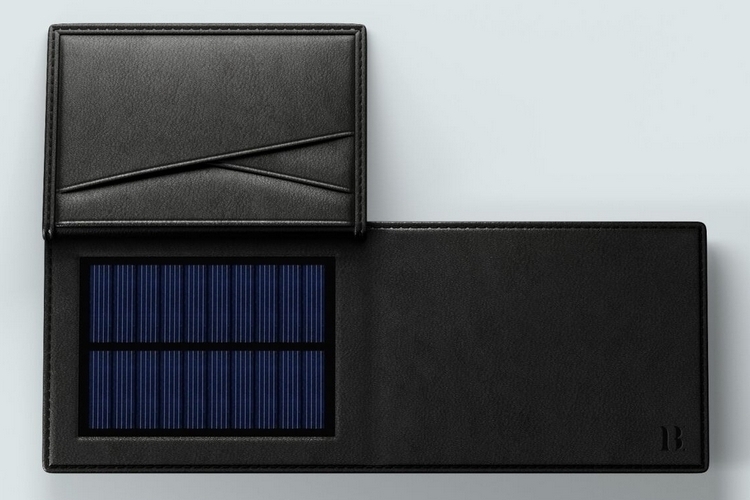 I really like the concept of the Lucca Bozzi Solar Wallet, but how often does one have the time or have access to sunlight during the day. I suppose I could use the wallet to charge up my phone like on road trips when the one USB cable we have it taken, but I don’t think this one is going to be for me. I rarely if ever get the chance to leave the office during my lunch break and when I do, by the time I grab my lunch it’s practically over. I’m also weary of the idea of having my wallet and phone sitting out in the sun. It’s not good for our phones to bake in the sun like that especially during the summer. iPhone’s shut off before any damage is caused but I don’t remember any of the Android phones I’ve had doing it, so I’d advise people to be careful. I did have to make an assumption about the panel because nowhere is it’s spec mentioned.